It’s that time of year again. The weather is getting warmer, the days are getting longer, and many are happy to find that it is finally time to put away the flannel sheets and winter coats in exchange for shorts and sundresses. As you swap out your winter wardrobe, however, you may find yourself in a mess of clutter piled on over the cold and monotonous winter months. 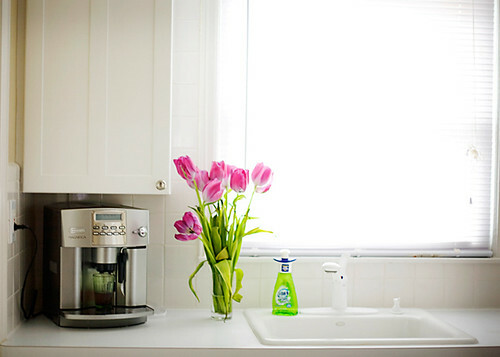 Never fear, your spring cleaning checklist is here! Follow the list below to get these four major rooms in your home clean, fresh, and ready for the sunny months to come.